YUASA YTX14AHL-BS HPMF YAMAHA XS650. 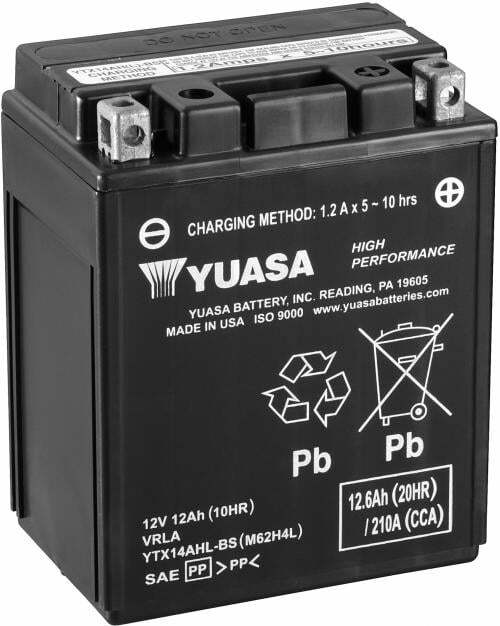 Yuasa’s YTX14 High Performance battery. Cold cranking power CCA 210 amps.